Billy Rivers and the Angelic Voices of Faith! 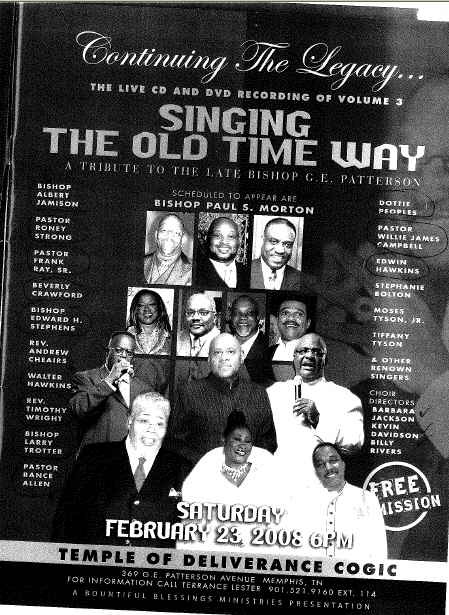 Billy Rivers and the Angelic Voices of Faith have wowed crowds in the Memphis Area for years! I am praying that this group will soon see the worldwide acclaim for their gifts and talents! The first clip has in it, the late Harold Berkley, who was a coworker of mine for years!